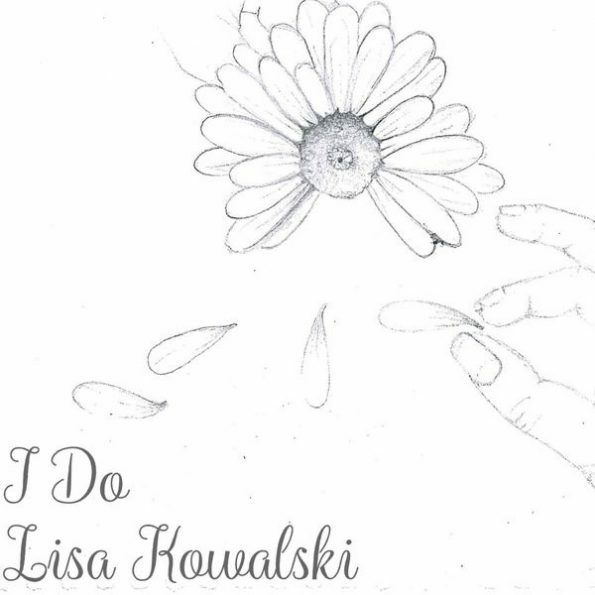 Despite still being only 17 years old Lisa Kowalski has been writing songs for over four years now. 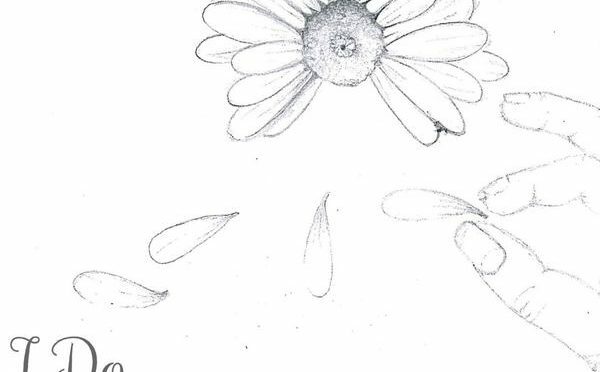 Hailing from Paisley her debut EP ‘Free Spirits’ was released back in April. Partly funded by the Paisley 2021 City of Culture it certainly delivers a good first impression. Kowalski makes no attempt to hide her Taylor Swift influences but there is never any danger of entering pastiche territory with the singer adding more than enough individual nuance to keep things interesting and distinctive. All four tracks offer something different. Title track ‘Free Spirits’ has the singer declaring her intention to follow her own path whilst ‘Looking but not Finding’ tells a familiar tale of love from afar. It’s on ‘The Very End’ that Kowalski really starts to shine as she delivers a put down to the negative bullying naysayers of this world. There’s a little more grit present throughout this song which adds the extra ingredient needed to lift things up a level. It’s worth mentioning that you can also hear Lisa Kowalski singing lead vocals on Livingston guitar band Savage Cut’s single ‘Stand By.’ It may be a signpost towards the road Kowalski eventually travels. Whichever path she decides to go down though, whether as a solo artist or as a member of a band, her hometown will surely be celebrating the success of yet another talented Paisley Buddy over the next few years. 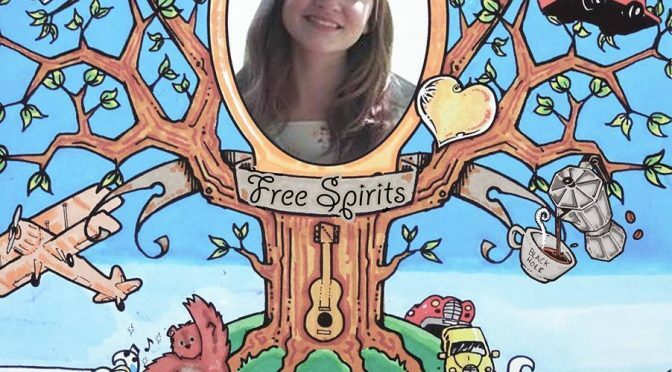 ‘Free Spirits’ can be found on all the usual digital platforms. 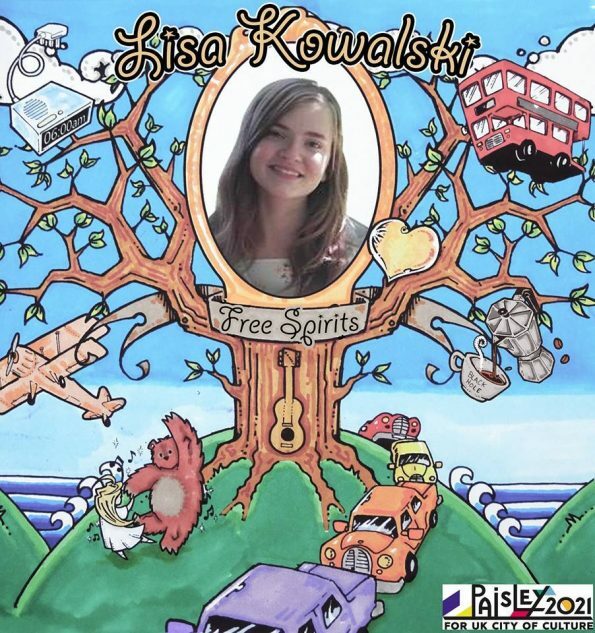 You can find out more about Lisa Kowalski on her Facebook page including plans for filming a video for ‘Hearts of Gold’ on the streets of Paisley. You can also catch up with her on Twitter.